It’s getting late and I am getting tired. You see what you’ve lost? 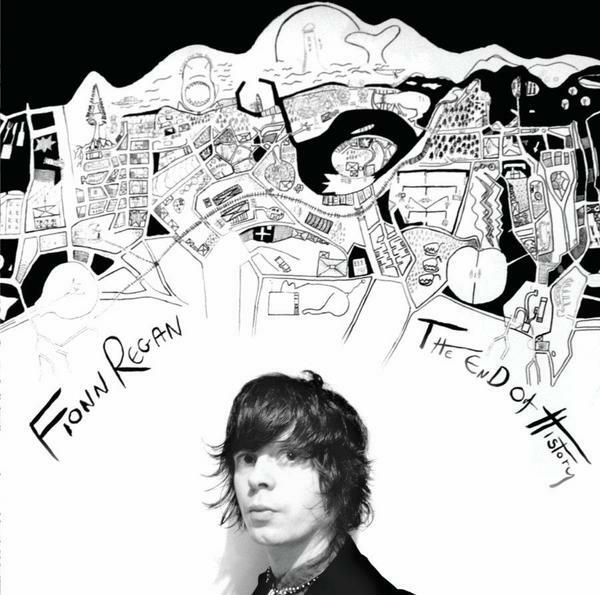 The music of my choice this evening is something quiet and somber. I am currently working on finding my peace. Finding that calm even when I am late to class and stuck in traffic. It is daily tests such as these that in the grand scheme mean absolutely nothing, yet these are the same types of situations where I lose my cool the most. This is something I am currently working on. It is a daily struggle and I will fail again before I succeed, but I can’t let that discourage me because I know deep down once I make this change my life will be so much better for it. 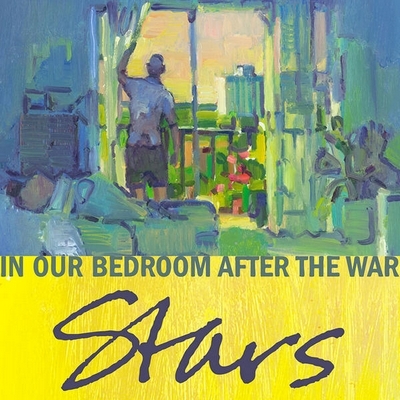 This song is stunning, indeed it is one of my favorites. 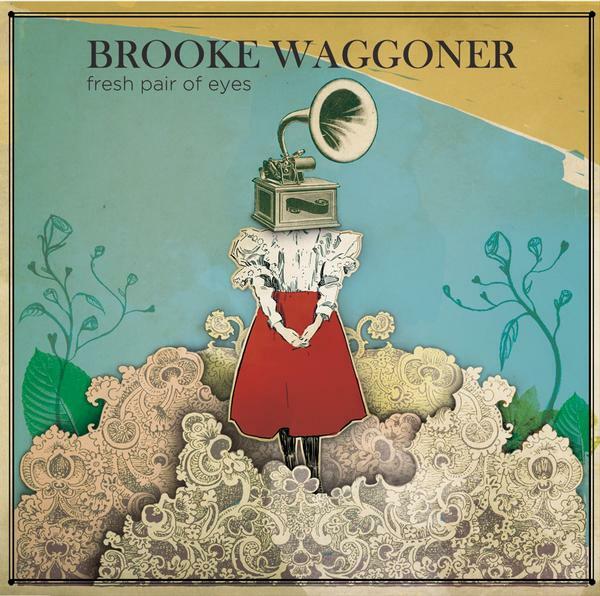 Brooke Waggoner creates beautiful singer-songwriter folk melodies and she shares so much heart and soul in each and everyone of her songs. Feel ever so defeated this evening. I have a frown that just won’t turn right side up. I guess you can call it the Monday blues… Although, I think in the end it is a bit more than that. What is more perfect then The National on this cloudy Monday evening? I can think of nothing else. I am sure you have come across The National in recent news, magazines or other music blogs but their fifth full length album, High Violet was released last week…We will get to that in coming days. 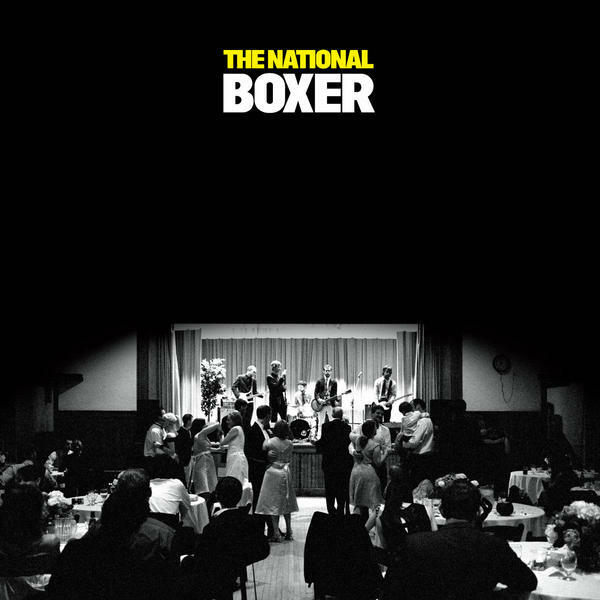 but tonight I want to revisit one of my favorites off their 2007 album, The Boxer. Just feel like I am stuck in a rut and just can’t bring myself out of it. There are some changes I know need to be made and will be in the next few months but for now I got to do something for me, I have to make a change and do something GOOD for myself. I am getting off my booty and getting active. After work I will not pass go and I will not collect $200 dollars, I will change and go for a walk/run while the traffic dissipates. I will get my endorphins flowing and feel better on so many levels. It is time, I have hit bottom on the laziness front and it is time for that to change. Now on to the music, I went on a hunt. 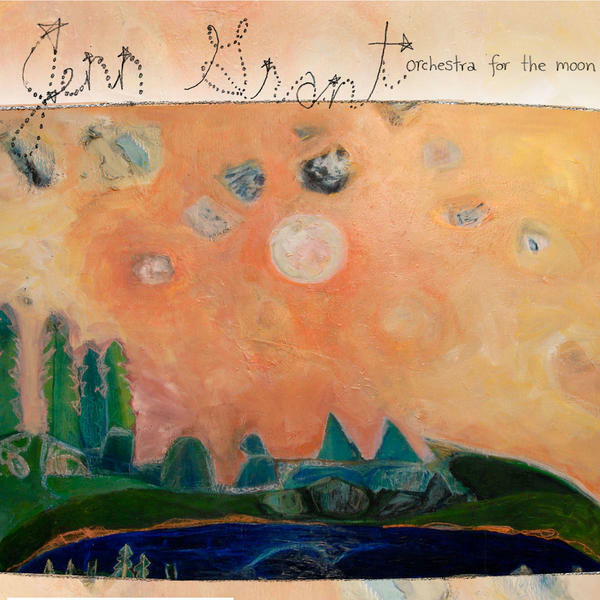 I wanted to hear a new singer-songwriter like Cat Power or Emiliana Torrini and I found Jenn Grant a Canadian singer-songwriter who has a voice that is gorgeous and the music she creates helps you get rid of the day. I get lost in it, my favorite part. p.s. Check out her most recent album Echoes. Love it. Do you ever feel like you look up at the calendar and it is already the new year? This past year flew by. And all of the sudden I realized it is that time of year when all the hustle and bustle begins, there is a chill in the air and all of us mp3 bloggers start compiling our year end lists. It has begun and man my head is spinning. These beginning stages are mind boggling… I mean I have my fair share of besties that are a shoe-in but I always get this feeling I am missing something… It is inevitable, I know, but it is terrible feeling when you really do miss something. 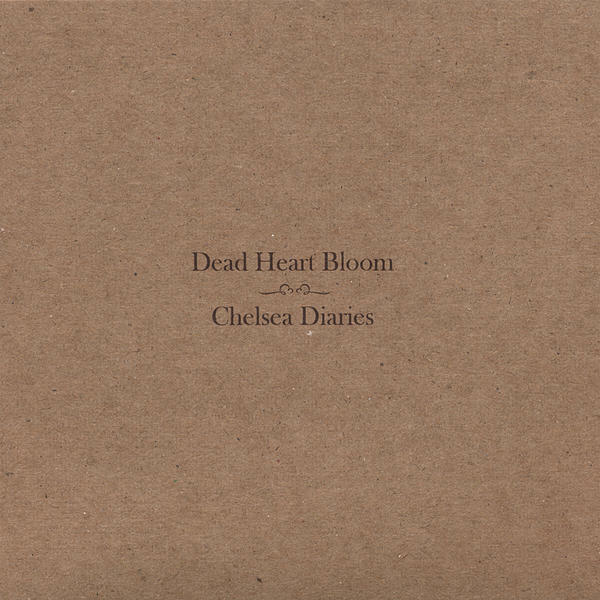 Last year I missed Chelsea Diaries, an amazing acoustic album by Dead Heart Bloom. 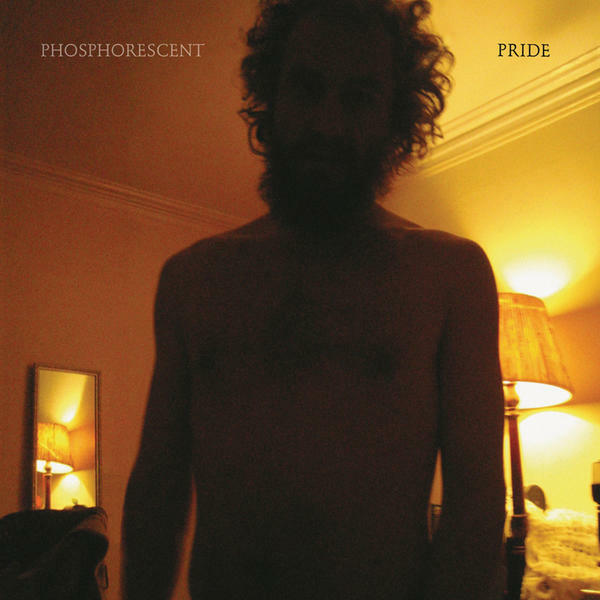 This acoustic album was really the brainchild of front man Boris Skalsky… He managed to create an incredibly dark but beautiful album that is honest and cynical but hidden under some fantastic mellow folk goodness… I love it. I have been going like the energizer bunny, so when Little Dragon shuffled on my ipod, it was perfection. I love it when my ipod acts as a moon ring, sometimes it fits my mood so wonderfully. Of course, then there are other times where it continues to shuffle the same songs over and over. 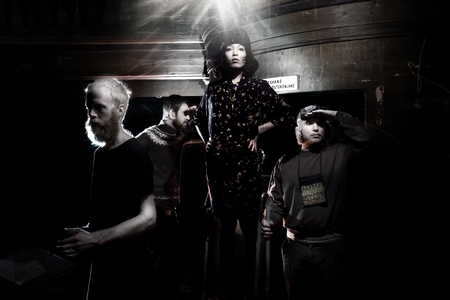 Little Dragon is a 4 person band based out of Sweden, they create some unique electronic music that singer Yukimi Nagano infuses with so much soul, it is all fantastic. Tonight, I am simply exhausted. Enjoy and good night. I have laid around like a dead fish for the latter part of the day. I am so lazy and tired because I have been doing nothing for the last 5 hours, hey I have to prepare for the upcoming work week right? 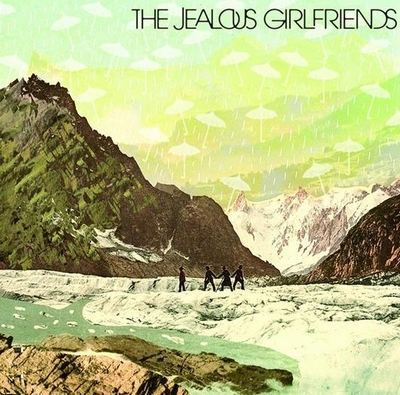 So in the spirit of well… nothing… I have decided to close my eyes and press play. Enjoy your Sunday night.